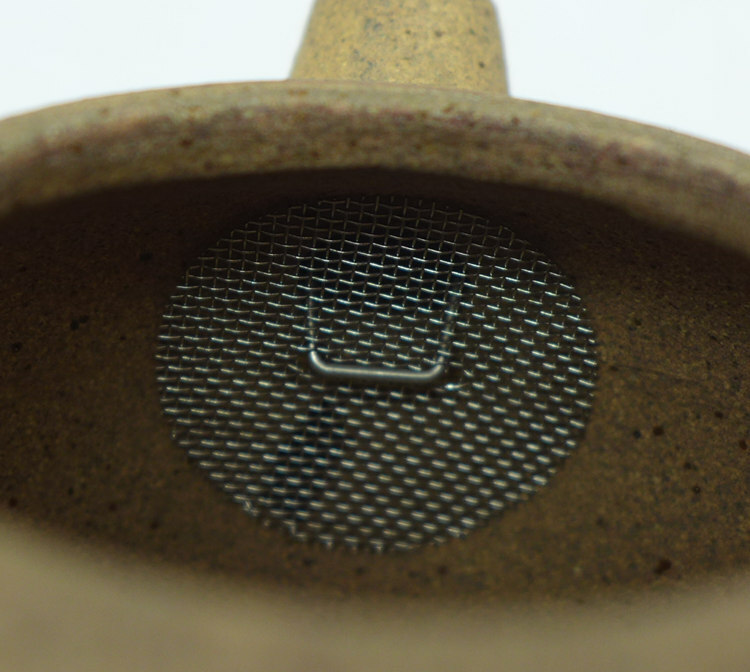 This is a classic stainless steel strainer for all sizes Zisha teapots. Two strainers in original pack. This style is more popular in Taiwan.